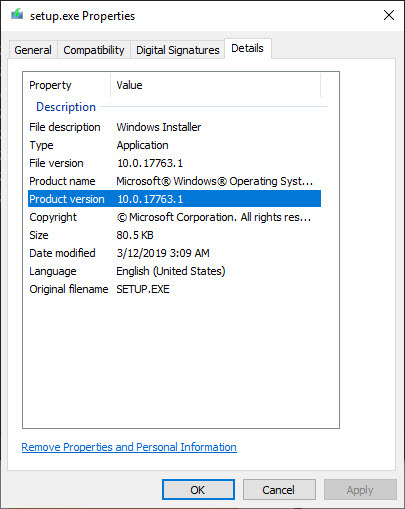 We had an anonymous tip yesterday pointing to two posters on Tenforums who reported that they’re machines were turned into molasses after installing the Patch Tuesday updates for Win10 version 1809. Bogdan Popa has a roundup this morning of various additional complaints. No acknowledgment from Microsoft just yet – and I don’t see a pattern. Do you?